This stunning mid-border perennial is at the height of its glory mid-August. 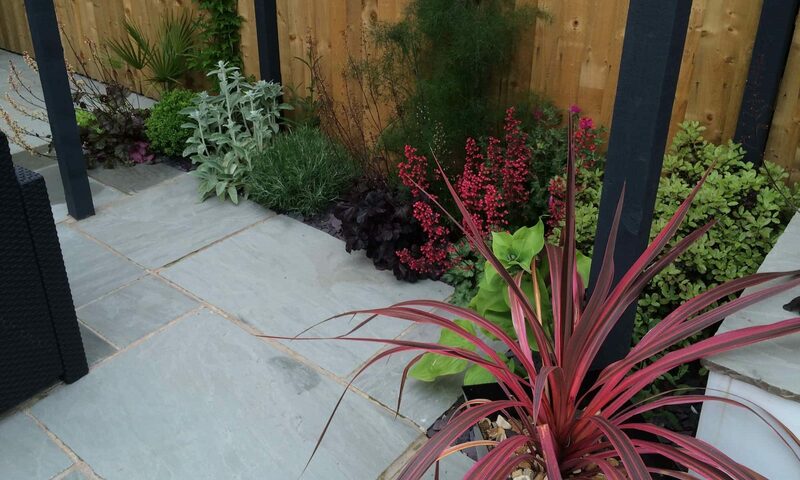 Its soft felted grey/green foliage contrasts beautifully with the bronze spires of delicate blooms. Loves a free draining, sunny border. Still looking amazing at the back of the border, Verbena bonariensis is a must have garden plant for attracting bees & butterflies. 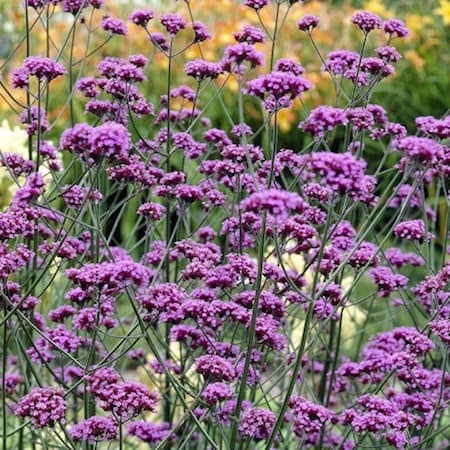 The vivid purple umbellifer-like flower heads set on tall, leafless stems hang like a cloud above the rest of the border. A hugely underused perennial, the stunning foliage and flowers may take a few years to establish, but the wait is worth it! 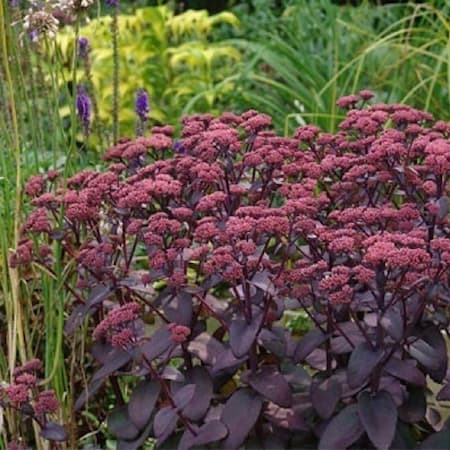 It is at its best in August when the pink/purple star like flowers appear over the rich purple foliage. Loves a sunny spot, but is perfectly happy in a heavier soil too. 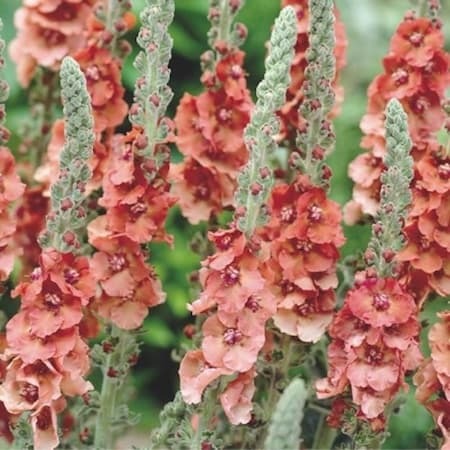 The bee’s favourite – the coppery tones of this handsome plant shine out across the lawn from the far border. 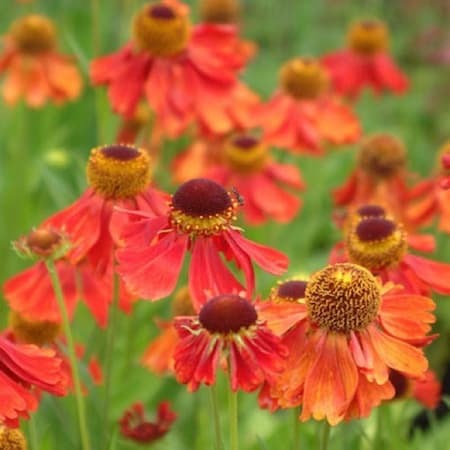 Easy to grow, requiring no staking or any attention from year to year it comes into its own in August and lasts well into October or November. 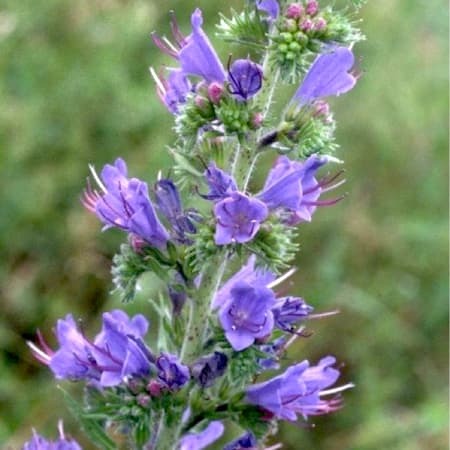 A recent re-introduction to my garden following a visit to the Echium stand at Chatsworth RHS Show, this exotic native biennial will self - seed freely from year to year within the border. It seems that I may have got over zealous with the weeding in spring and mistakenly removed the seedlings a couple of years ago. Requiring a sunny spot, Echium will last well into September and will provide an essential food source for insects well into the autumn. © 2018 Arcadia Landscape Design.